Reign Streiter is the founder of GIVE BACK Real Estate and the leading REALTOR in the Athens area. Reign grew up in New York City and then attended UGA where he garnered numerous academic honors that positioned himself for a ten year career in high school teaching and coaching. 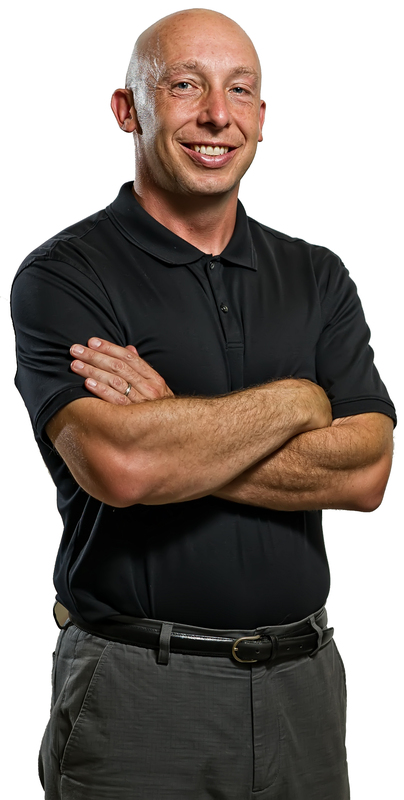 He took the lessons from teaching and the competitiveness of coaching into his new career in real estate back in 2003 and almost instantly became # 1 in the market place. With a huge marketing budget, an established six person mega team, and a relentless drive to be the best, Reign’s numbers speak for themselves year after year. If you want the best then Go With # 1…Go With Reign. Updated: 25th April, 2019 12:11 PM.